A career-best season for Darling, who was arguably the best player in the competition for the first half of 2018, booting 28 goals in his first nine games, before an ankle injury halted his momentum in round 11. 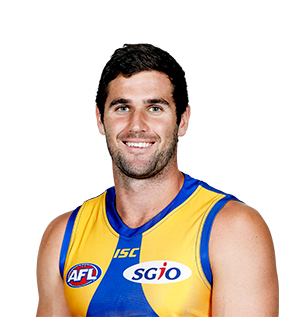 Played 21 games, posted career-best numbers for goals, marks, contested marks, contested possessions, 1%ers and goal assists. 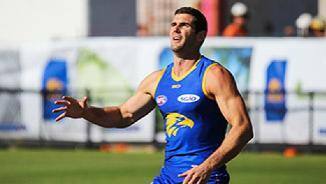 Finished the year as the Eagles' leading goal kicker with 48 goals. 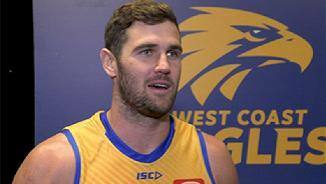 Was a strong contributor throughout the Eagles' finals run and was a key part of the 2018 premiership side.